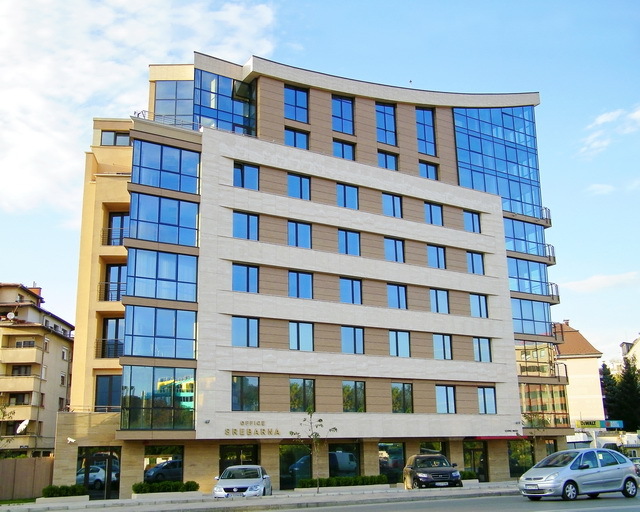 Business Centre Srebarna is located meters away from ‘Cherni Vrah’ Blvd., Paradise Mall and the ring road, providing top quality offices that guarantee a pleasant and peaceful working environment. 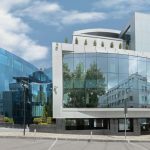 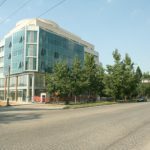 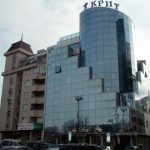 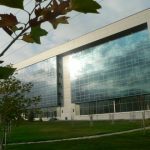 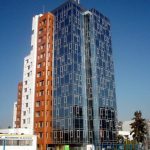 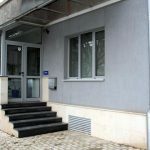 The building has fast access to all parts of Sofia, other office buildings, many restaurants, hotels and several stops of the public transport as well as subway station next to it. 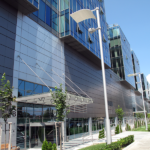 Srebarna Business Centre features shops and offices and is characterized with impressive modern interior. 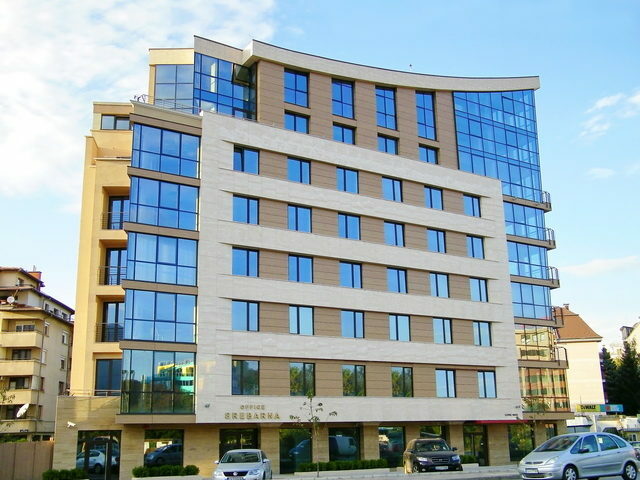 On the ground and the second level are located three shops, while on the remaining six floors are distributed the offices, each floor hosting two offices. The common parts are done with polished granite tiles, electric elevator, reception desk on the ground level and a room for the 24-hour security guards. 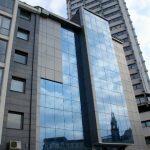 All office units available for rent in Srebarna Business Centre enjoy panoramic view towards Vitosha Mountain. 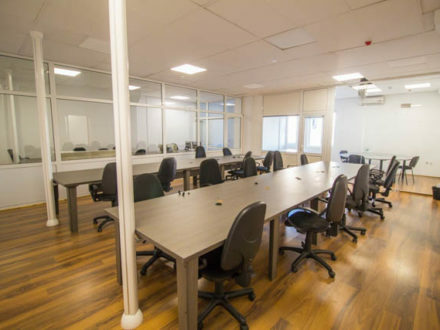 They have open-space layouts that allow the formation of various working premises depending on the needs of the tenants. 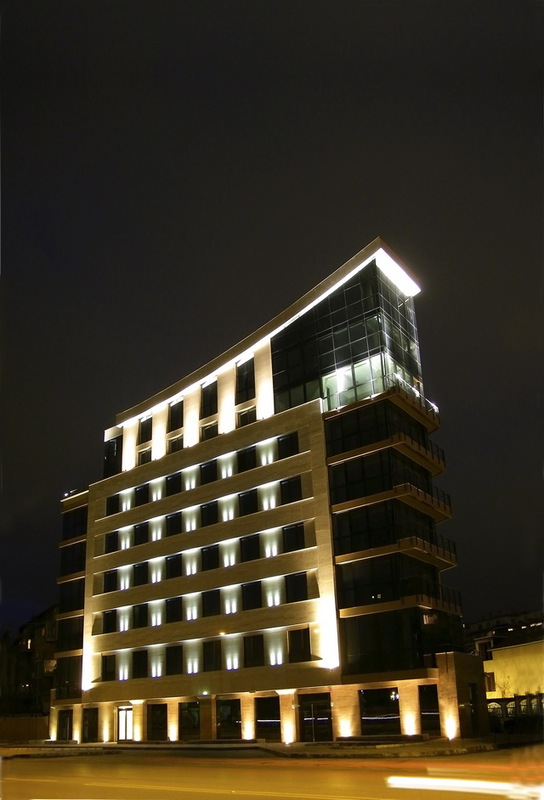 Each of the offices comes with two lavatories and a terrace. 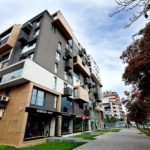 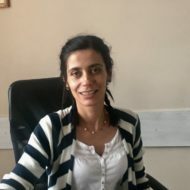 The completion of the floorings will be done according to the taste and the choice of the tenants (laminate or granite tiles), while the lavatories come fully completed and equipped with Ideal Standard sanitary items. 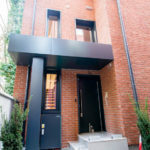 The heating is organized though a centralized air conditioning system. 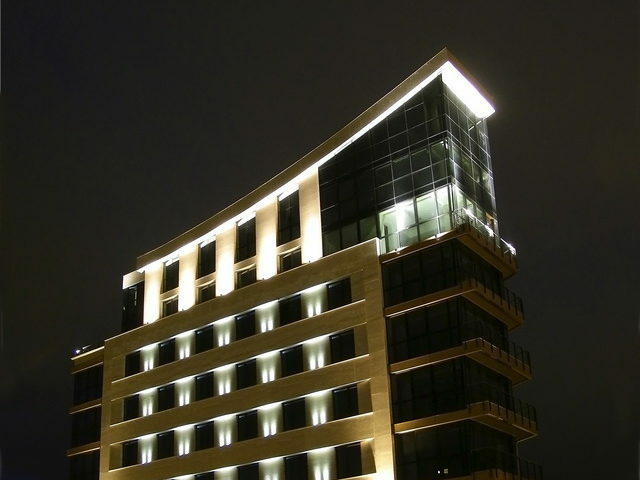 For more information and available offices please contact us.